When somebody comes to visit you at your home, the very first thing they will notice, even before stepping into your house, is your fence! So whether you accept it or not, the first impression they will get about you and your residence is through this seemingly unimportant part of the building. Therefore, you must rethink and give as much attention to this exterior part of your house as you would to its interior. 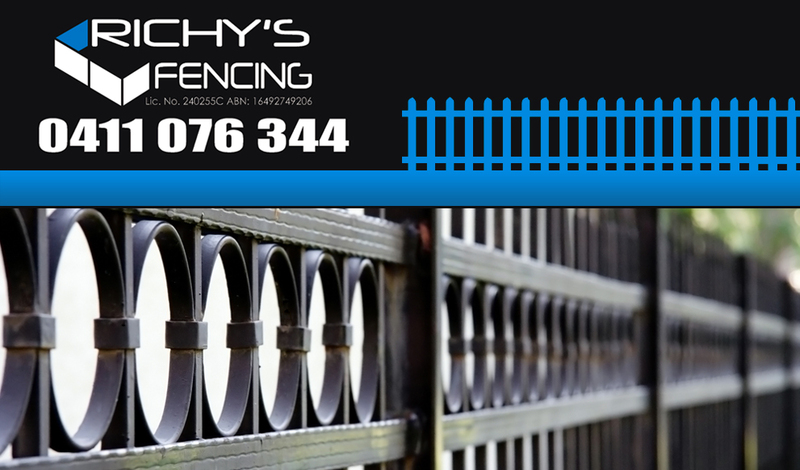 So in order to get the best fencing in Pleasure Point, Richy’s Fencing is the place to go! A classic white picket fence or a sturdy iron gate – whatever you may require – we can supply it! We have a wide array of fencing options for you to choose from, ranging from Aluminium, Colorbond to Timber. You can even let us design a gate for the entrance of your home. Security fencing, pool fencing and sliding/electric gates, too, are available. We can help you select the best option that suits your personal taste and needs as well as the appearance of your house. Different houses require different kinds of fencing, and the selection might also depend on the weather conditions of your particular location. Whatever the situation may be, our very qualified and experienced team of fence builders will make sure you are not disappointed. These different kinds of fencing will not only help protect you, your loved ones and your household items from intruders, but will also add a unique stylish dimension to the appearance of your house. Our service areas are quite vast; therefore we can provide you with our services, wherever you may be located in Sydney! For more information on Pleasure Point Fencing, simply call Richy’s Fencing on 0411 076 344 or submit an online enquiry form and we will respond as soon as possible.